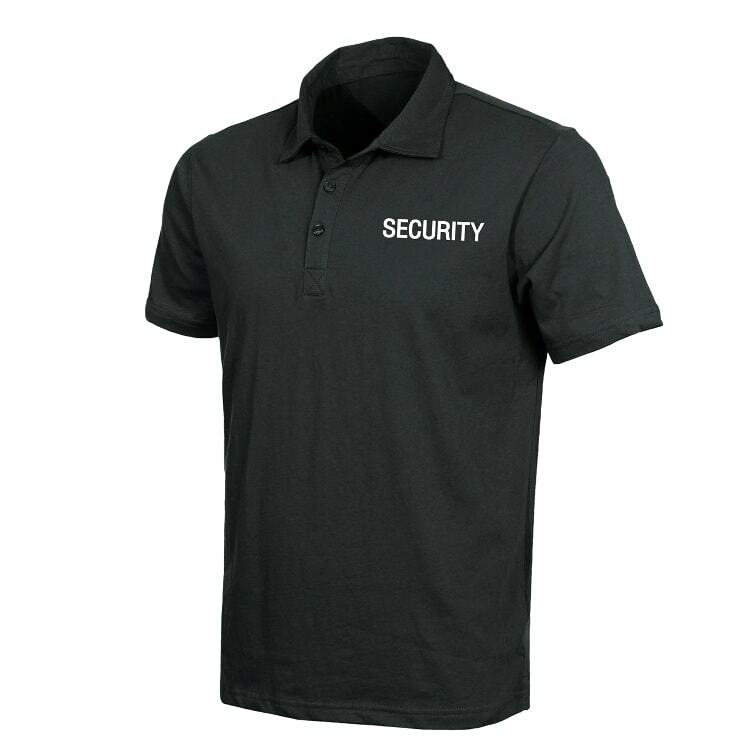 Our Rothco Law Enforcement Police Polo Shirts come in a Black Color. 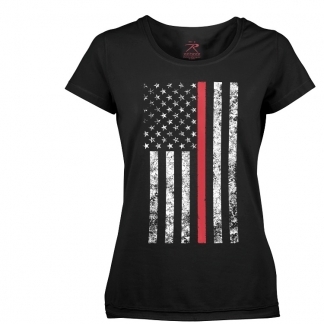 They have a Printed Text Emblem with High Visibility on the Front and the Back of the Shirt. 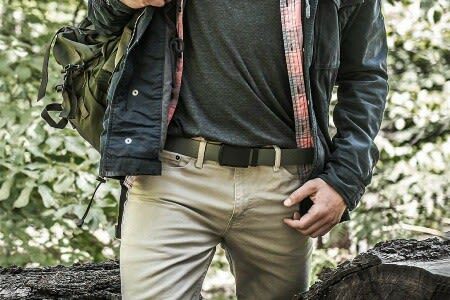 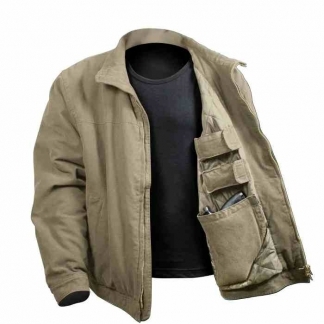 It has 3 Collar Buttons and are made from 100% Cotton and are available in sizes from Medium to 6XL for our Big & Tall Customers. 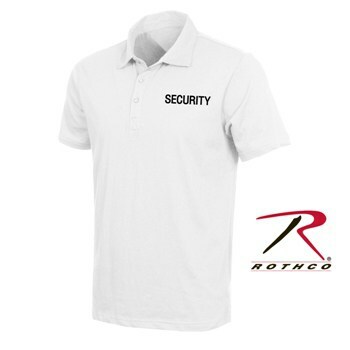 Our Rothco Law Enforcement Security Polo Shirts come in a Black or White Colors. They also have a Printed Text Emblem with High Visibility on the Front and the Back of the Shirt. 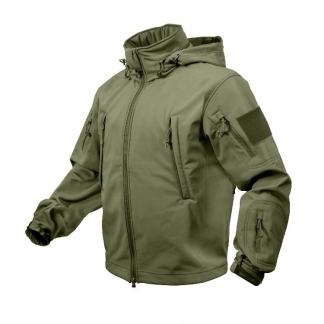 It also has 3 Collar Buttons and are made from 100% Cotton and are available in sizes from Medium to 6XL for our Big & Tall Customers.